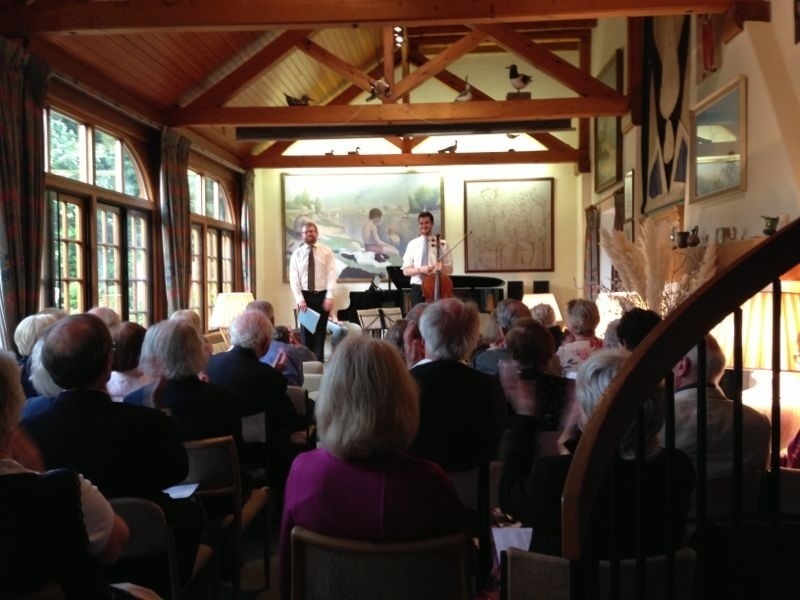 Performed in a very enjoyable recital in Surrey last night with pianist Simon Lane. We performed works by Bach, Schumann and Barber. By all accounts this was a phenomenal evening. Shame we couldn’t be there. Give us a heads up as to when you’re next playing solo.